Valka ehf. 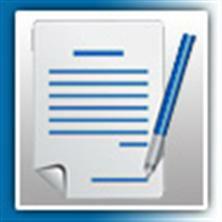 is the expert in fish processing equipment and software. The company offers a range of equipment and software designed to greatly increase productivity, improve yield and maximize accuracy for fish processors small and large. Valka has good reputation in the industry and has sold its products in various key fishing countries. Their clients range from the smallest producers and traders to some of largest salmon and white fish processors worldwide. 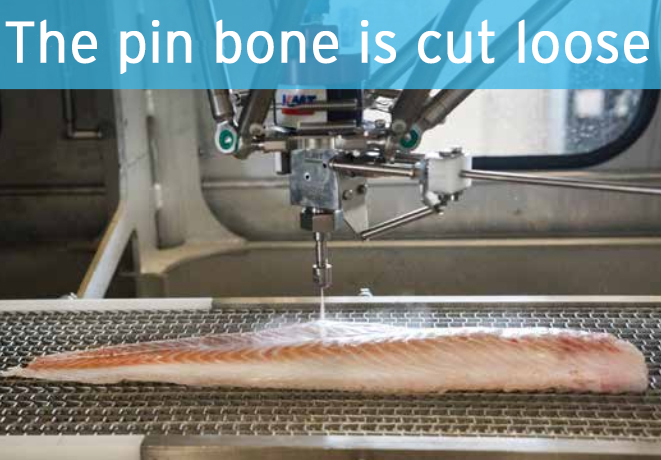 The Valka Cutter for fish cutting automatically removes pin bones and cuts to the desired portions. The machine uses combination of an X-Ray and 3D image processing system together with robot controlled water jets to locate and cut pin bone and portions with great accuracy. The supplier of choice for the Waterjet Cutting technology used in the Valka Cutter for processing salmon and white fish is KMT Waterjet Systems: The company delivers the most reliable high pressure pumps of the industry as well as pure water cutting heads which can handle the great amount and quickness of on/off cycles necessary for cutting fish in this application (80-90 cycles per minute).